There are many makeup removers on the market, from liquid remover to high-quality cleansing wipes. With so many options, it’s hard to know which is the best makeup remover for you. Here’s a quick guide to the best makeup remover products. 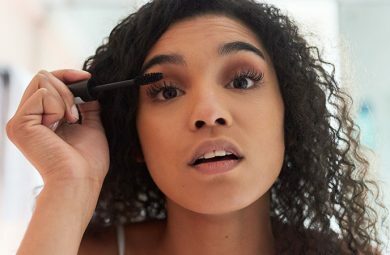 You traditionally use liquid-based removers to get rid of eye makeup. Dab a bit on a cotton ball, swipe across the eye, and voila! As if by magic, layers of primer, shadow, liner and mascara are gone for good. This type of remover is great for women who love to create intense or smokey eye makeup looks. The more makeup you’re wearing, the harder your makeup remover has to work. If you’re after a heavy-duty makeup remover, try Lancome Bi-Facil Double-Action Eye Makeup Remover. This potent potion will remove even waterproof mascara in a single swipe. It has a two-phase formula. First, it lifts off makeup. Then it soothes the delicate skin of the eyes, leaving the skin enriched with with much needed emollients. Another great option is Neutrogena Oil-Free Eye Makeup Remover. This excellent affordable product removes all traces of eye makeup without breaking the bank. If you want to get rid of an entire face full of makeup in one go, consider using cleansing oil. 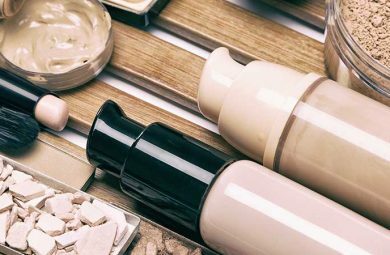 These luxurious products get rid of makeup and impurities quickly and easily, leaving the skin feeling fresh and moisturized. Whatever your skin type, your face will benefit from the power of a good oil-based makeup remover. Josie Maran Argan Cleansing Oil is one of most popular products on the market. It is infused with grape seed, almond, and safflower seed extracts, which combine to create a silky, non-greasy formula. This oil cleanser is great for sensitive skin, and it will strip your skin of all impurities without stripping it of much needed moisture. If you’re looking for something luxurious, try Bobbi Brown Soothing Cleansing Oil. This product combines sunflower, kukui nut, and Italian olive extracts to cut through makeup and lift away impurities. Massage a generous amount of the oil into your skin to treat and hydrate while you break down the day’s face. 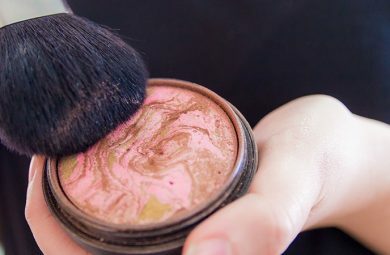 Makeup wipes are an invaluable makeup removing resource. Whether you’re on-the-go or just a little lazy, they’re the most convenient makeup removing choice. Carry them in your purse for touch ups or full removal wherever you are—or use as part of your pre-bedtime makeup removal routine. 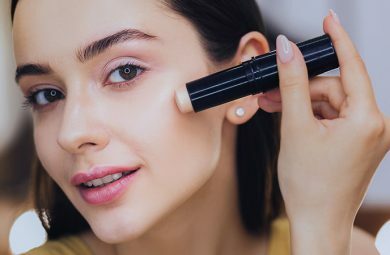 These cloths are infused with powerful makeup removing ingredients, and they can get rid of everything from foundation to waterproof eyeliner. Here are a few favorite picks. Yes to Tomatoes Blemish Clearing Facial Wipes are great for acne-prone girls who spend a lot of time at the gym. Swipe a wipe over your skin before and after a rigorous workout session to remove pore-clogging makeup and to refresh that sweaty mug. Having makeup-free skin during exercise is essential for avoiding spots and acne. Another great option is RMS Beauty The Ultimate Makeup Remover Wipes. These cloths are soaked in oils and other great makeup removing ingredients. Simply whip one of these out, gently massage it into the face, and watch in amazement as it gets rid of a day’s worth of dirt. These cloths are also excellent moisturizers for skin prone to dryness or flakiness.